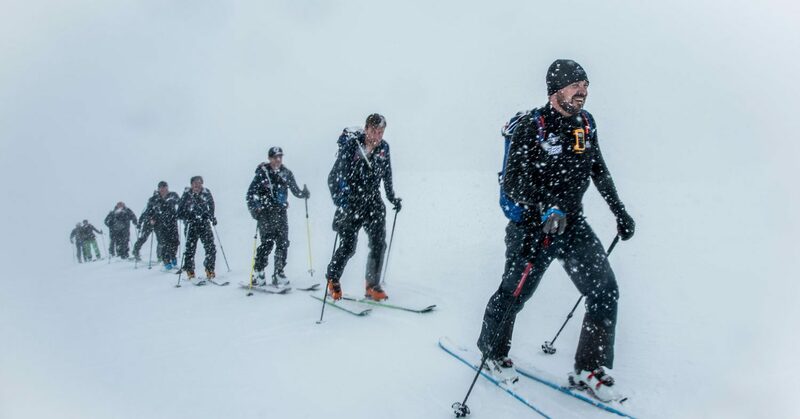 Everest In The Alps is an endurance challenge with the aim of helping charities. Initially set up to support The Brain Tumour Charity, participants take on the task of ascending 8,848 meters over 4 days of ski touring. For 8 hours a day they skin up the slopes of Verbier, covering up to 2500m vertically each day! When combined with the altitude each participant is burning at least 10,000 calories per day! Unsurprisingly, it takes months to prepare for this gruelling challenge and is not to be taken lightly! Aside from the physical and psychological preparation, each participant needs to choose their equipment and make sure it's up to the task. 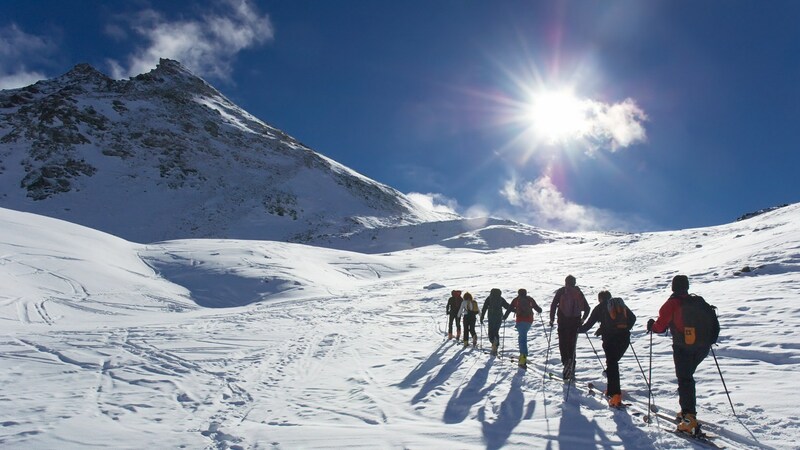 We've helped quite a few challengers with their ski touring gear. Specifically, our expert boot fitters have created custom insoles and modified touring boots for the perfect fit. When you're in them 8 hours a day it pays to have properly fitted boots! Our boot fitters deal with people from all over the UK. 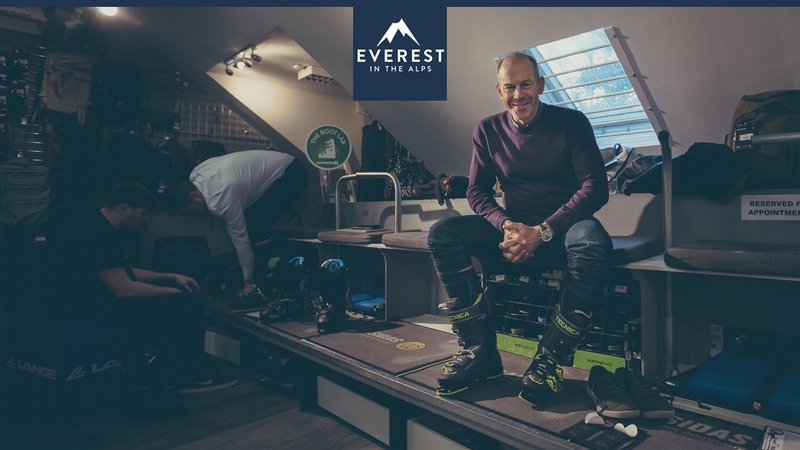 Phil Spencer (who is doing the challenge for the second time!) came down from London to have a full boot fit. After assessment, heat moulding, and custom insoles, he's now all set for Verbier. We wish him and his team the best of luck. You can see the basics of a boot fit here. The challenge is exceptional, but the cause is even more inspiring. Starting in 2015, Everest In The Alps came from the father of Toby Ritchie. Looking for a way to help his son and others who are affected by brain tumours, he set out to raise money for The Brain Tumour Charity and the idea of the challenge grew from there. Since 2015 They have raised over 4 million for the charity and they're constantly striving to raise more.